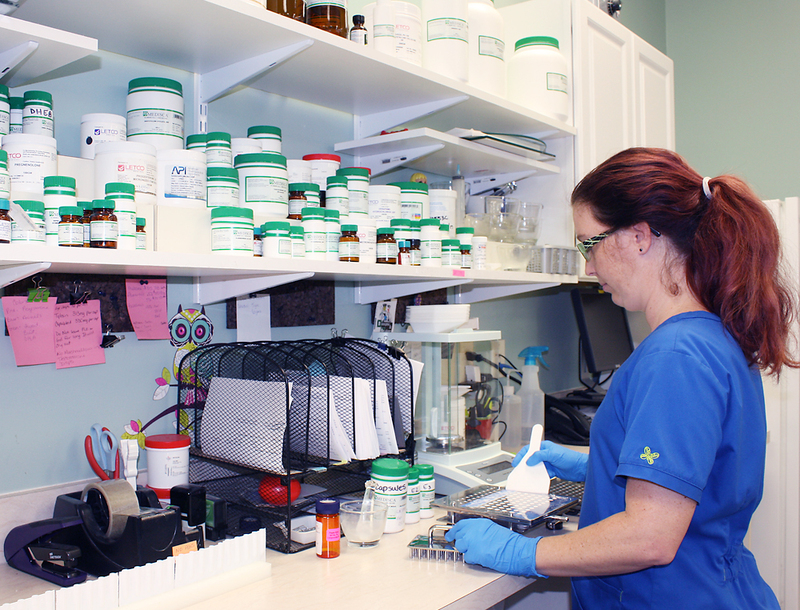 Physicians and Veterinarians trust Island Family Pharmacy for quality compounded medications. We can compound prescription medications to the exact strength, dosage, form and flavor you need. Medications can be compounded into custom formulations to meet the needs of individual patients. If you have questions about compounding please contact us. The best therapy for a patient is not commercially available. The active drug ingredient is not available in the desired strength or dosage form. A commercial product is discontinued by the manufacturer for non-safety reason. Patient compliance may be improved through the use of flavoring and alternative dosage forms.